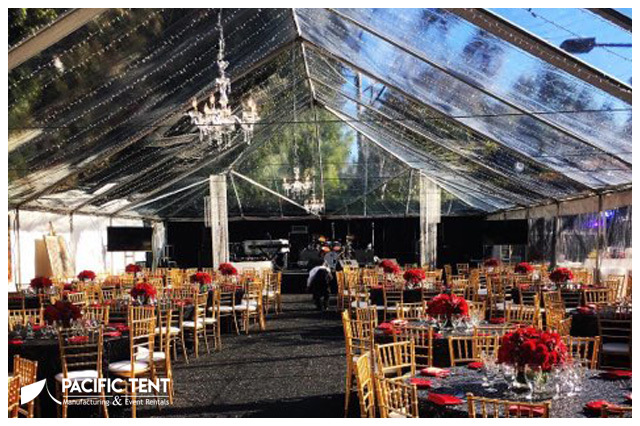 Nothing brings us more pride than delivering the most beautiful event possible to our customers. 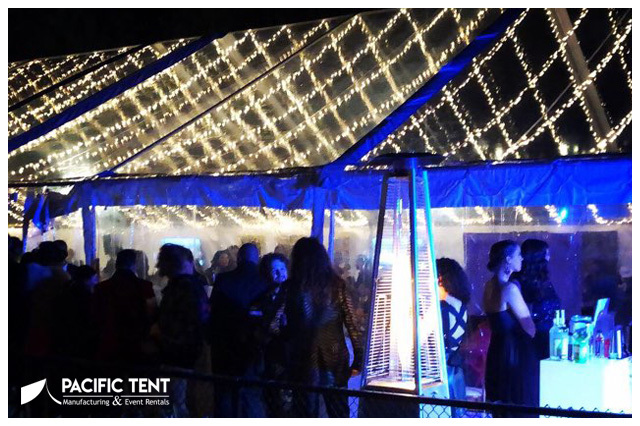 How can we make your event a success? 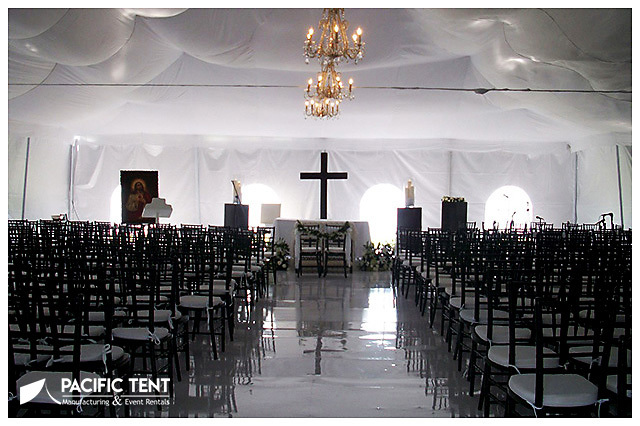 No matter the event, our highly professional staff will take care of everything. 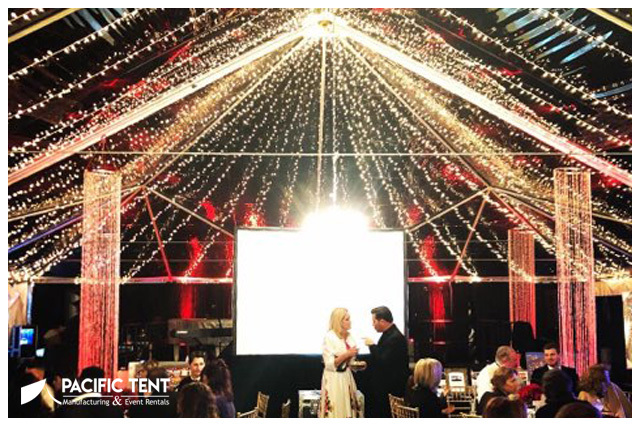 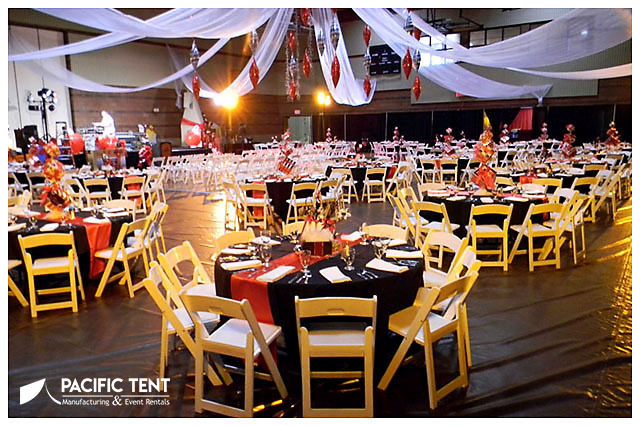 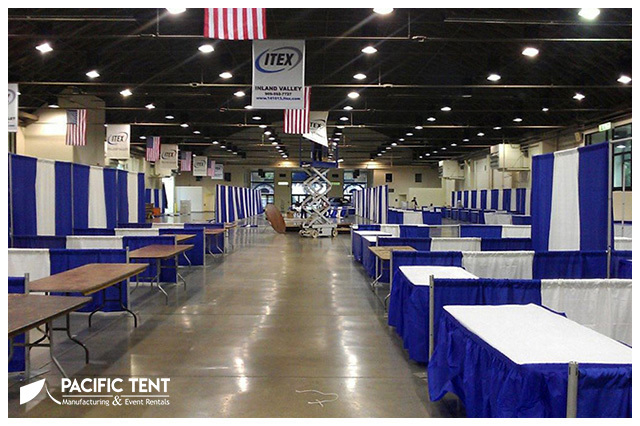 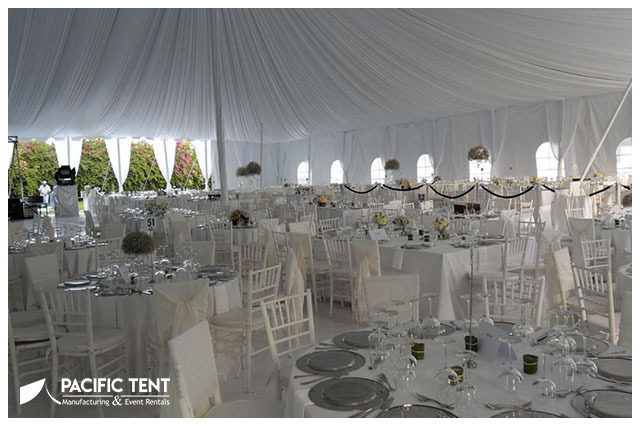 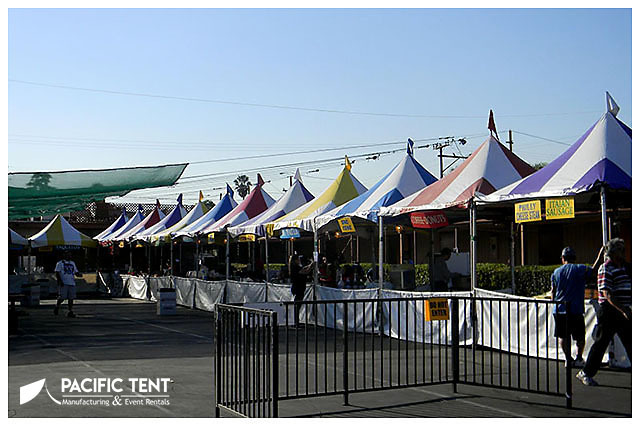 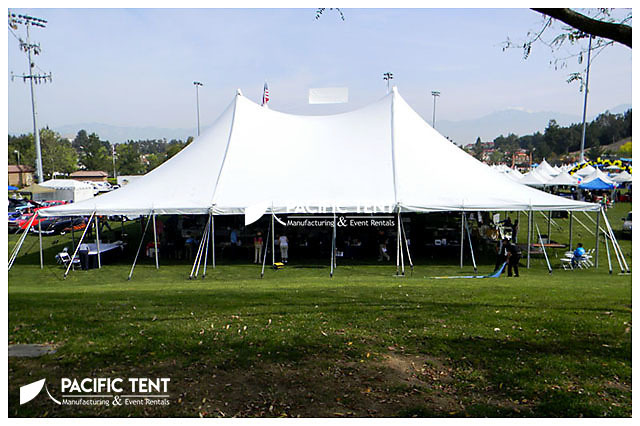 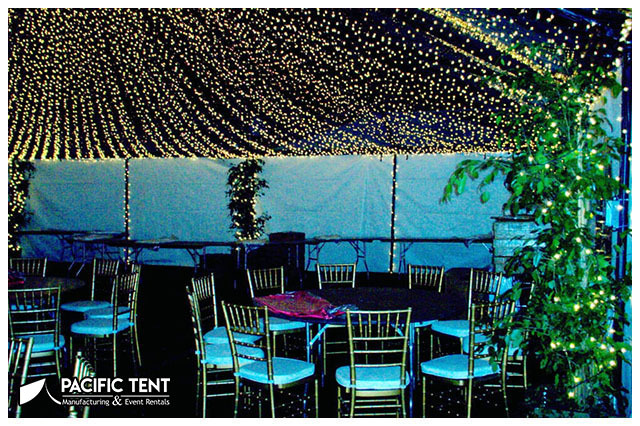 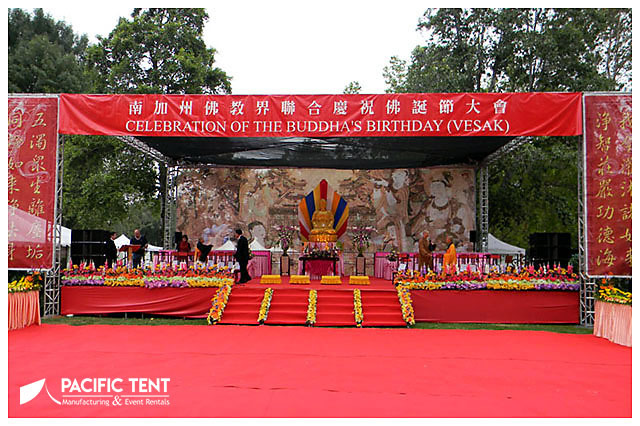 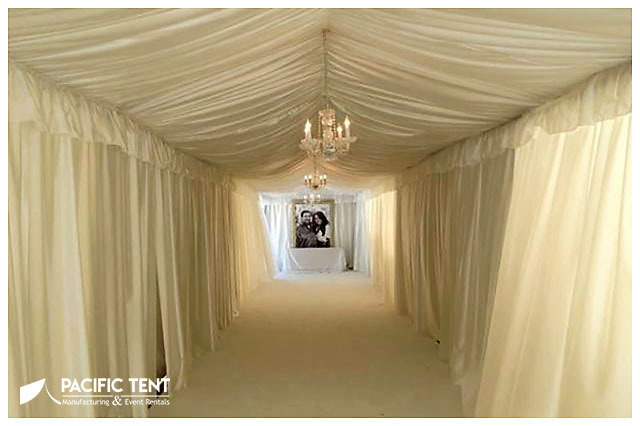 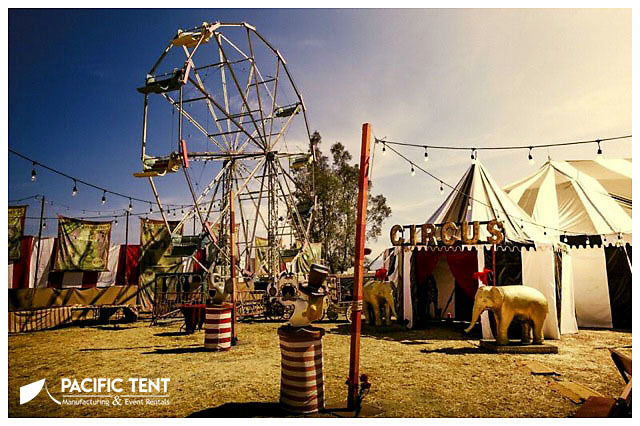 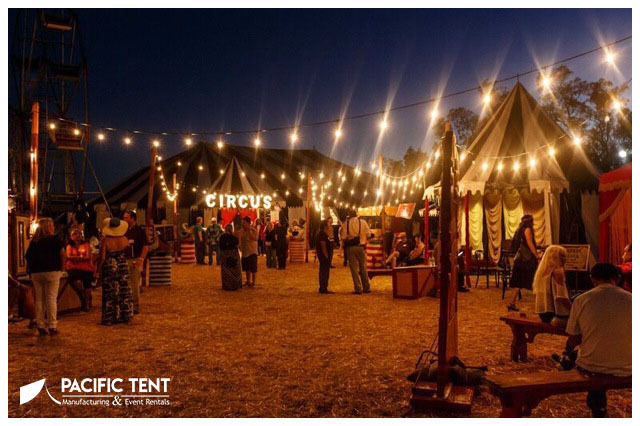 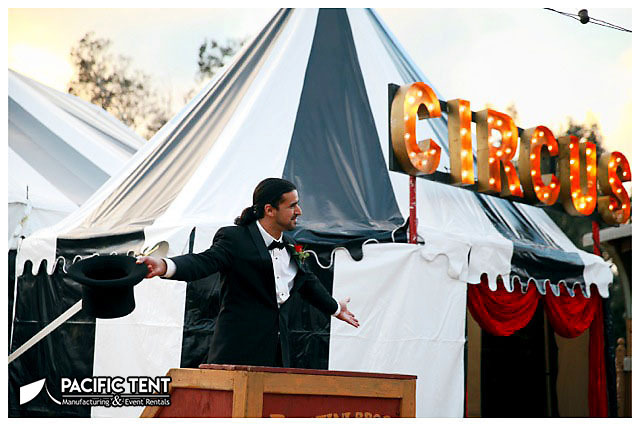 Pacific Tent in Los Angeles provides tent manufacturing and set up for event rentals and sales in the surrounding areas.